And now for something a little different… you may have heard that ‘colouring for adults’ has become popular, and indeed it’s something I have started to do myself. The lovely people at Phoenix Yard Books spotted my new hobby on twitter, and offered to send me their new range to take a look at. 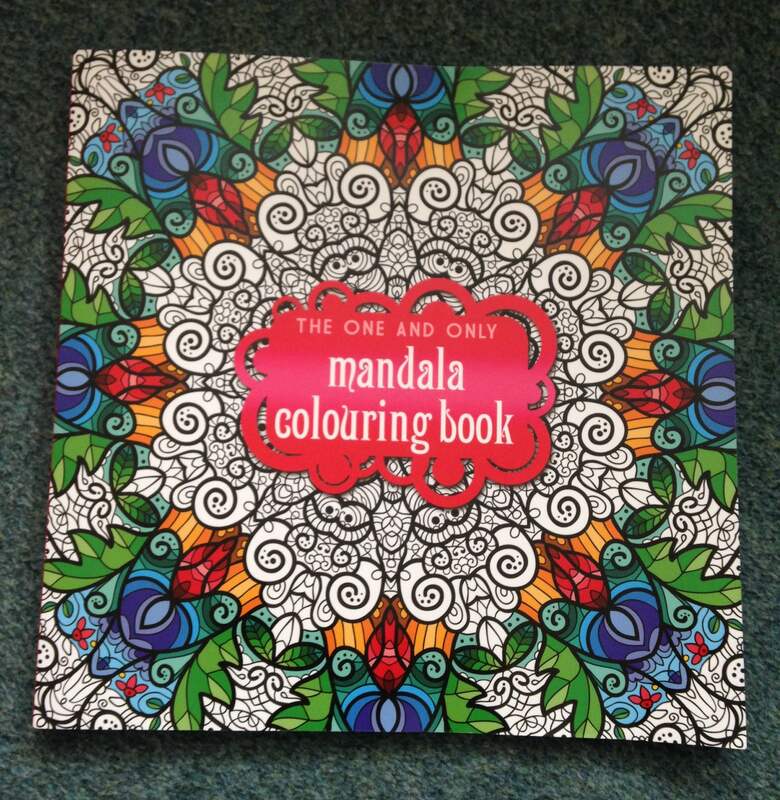 The largest is the Mandala Colouring book. Mandalas are repetitive, circular designs, and they are traditionally used as sources of wisdom and meditation. There are a variety of designs, some with intricate patterns, and others with thicker lines. Due to the size, this probably best done on a table rather than whilst sitting in a comfy chair, but it does boast thick paper – there was certainly no showing through when I used pen, but I haven’t yet tried paint. The next set of three books are of a smaller size, and these are the ones I’d personally use more often. 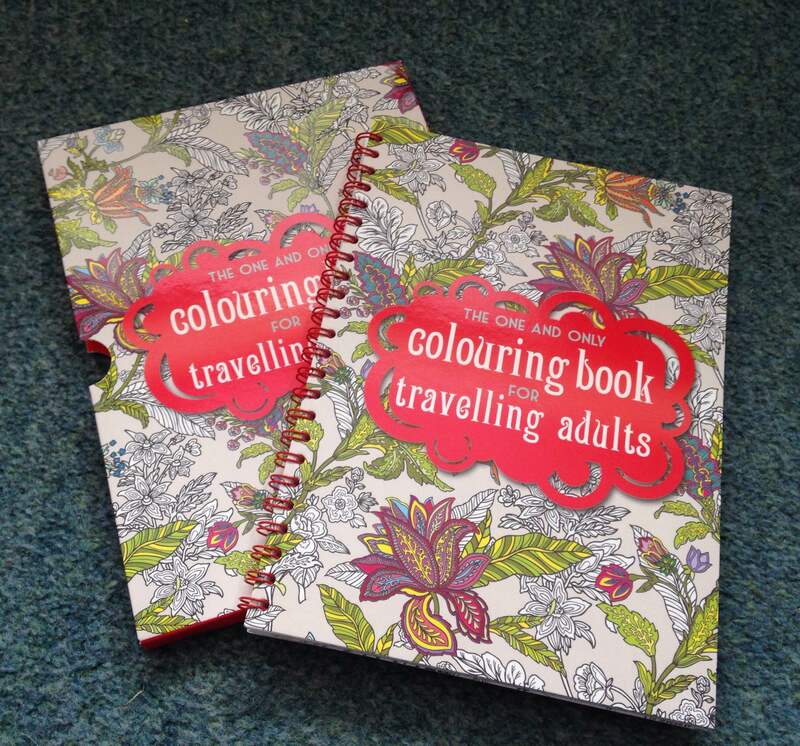 They’re the size of a large paperback book, and each offer a variety of pages to colour. 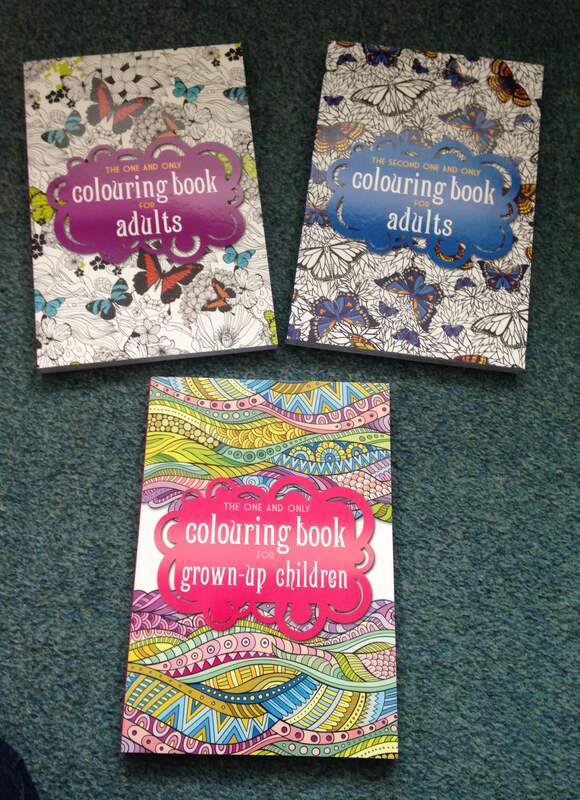 The first is for ‘grown-up children’, which is designed to make colouring acceptable for older children. Some pages have animals, buildings or scenes, but are nothing like traditional colouring books, plus there are lots of patterns. The next two are for adults – again there are some pages with animals, buildings etc, but these have a definite ‘grown-up’ feel to them, plus there are lots of patterns. One problem with these is that the paper is a little thinner. For me, this isn’t a problem, because I much prefer pencils, but when I did try with some fineliners, I could see some of the colour on the reverse side. The publishers do state however that they are suitable for pencils, crayons, and some paints. The final offering is a travel version. This has less pages, which makes it lighter, it comes in a slipcase, and the spiral binding makes it much easier to work on one page at a time. Again, it offers a combination of patterns, animals and buildings. I have to admit that I personally prefer animals, scenes etc, and I tend to avoid the patterns. For me, it’s a way to be a little artistic, and I like to see something come to life as I colour it. However, others use these books for meditation, mindfulness etc, and may prefer the patterns. I have to be honest, if you prefer scenes, I would have to recommend the Johanna Barsford books – but if you’re unsure, these books do provide a wide range of pages to choose from, with lots of variety, so you can find out what it is you prefer. Published by Phoenix Yard Books – thank you again for letting me try them.